After ending Mattachine Social and having now released a double album and an ep of instrumental electronic world music and film score as Boarding School I thought i was time to start wring towards an eventual solo album (as AKV) . 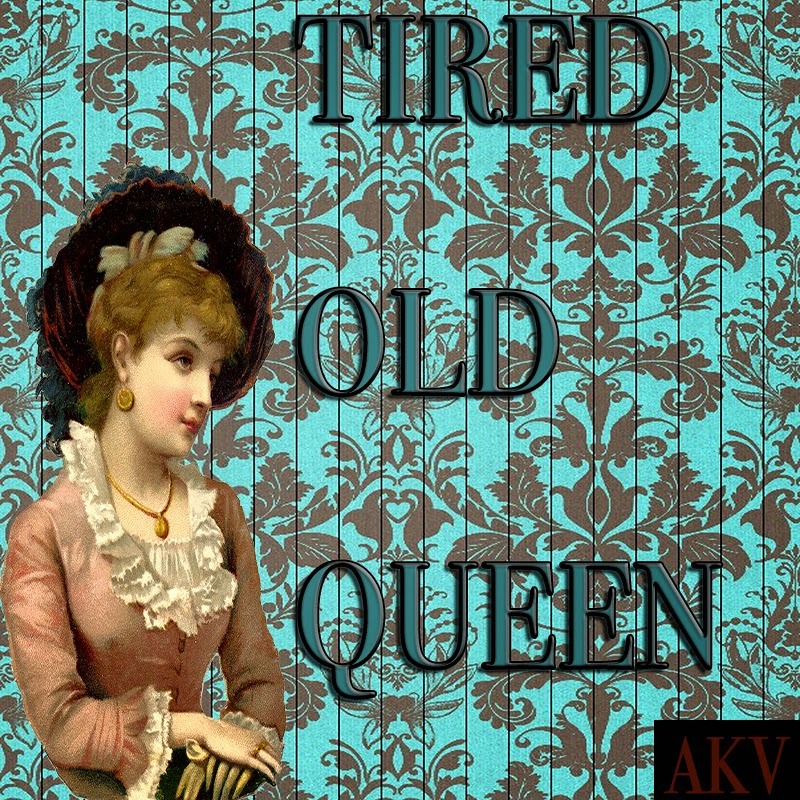 I'm lining up a great batch of accomplished and game session players and I'll be in and out of the studio all year but in the meantime I have this lo-fi dance pop single Tired Old Queen and the Townie remix that came from a recent session. Enjoy.